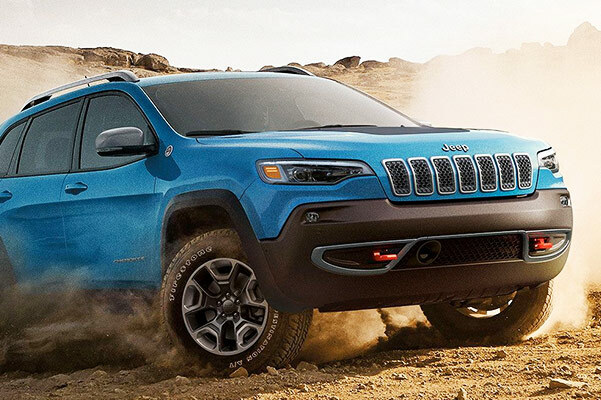 If you want a new SUV that’s ready for any adventure around Florida and beyond, come buy or lease a new 2019 Jeep Cherokee at Daytona Dodge Chrysler Jeep Ram & FIAT®. The new 2019 Cherokee SUV for sale at our Jeep dealer near New Smyrna Beach, FL, will blow you away with its iconic Jeep 4×4 capabilities and exceptional performance. 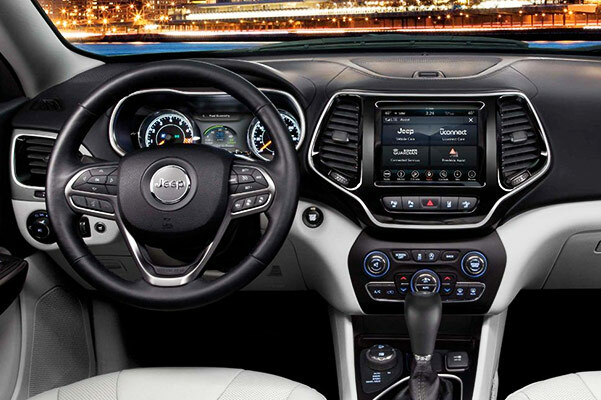 Plus, the 2019 Jeep Cherokee interior boasts a wide range of entertainment technologies and premium amenities you’re sure to love. View the 2019 Jeep Cherokee price and apply for Jeep financing now to get started! Explore our selection of new 2019 Jeep Cherokee SUVs for sale near New Smyrna Beach, FL, to get the versatile Jeep you’ve always wanted. Finance a new 2019 Cherokee Trailhawk or lease a new 2019 Cherokee Latitude now at Daytona Dodge Chrysler Jeep Ram & FIAT.